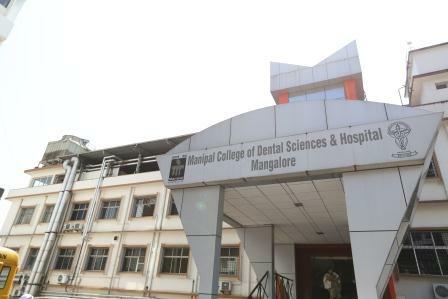 The A B Shetty Memorial Institute of Dental Sciences was founded in the year 1985 by the Nitte Education Trust with the objective of making available up-to-date training facilities to produce dental professionals and to help meet the country’s growing healthcare requirements. The A B Shetty Memorial Institute of Dental Sciences offers Graduate, Postgraduate and Doctoral training facilities. 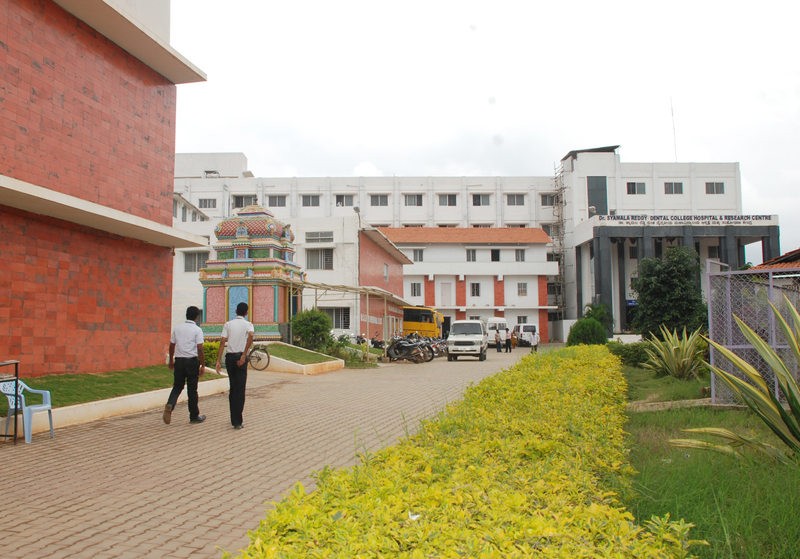 The Institution is a constituent unit of Nitte University and is recognised by the Dental Council of India. It constantly strives to upgrade its capabilities by participating in exchange programs with national and international institutions. 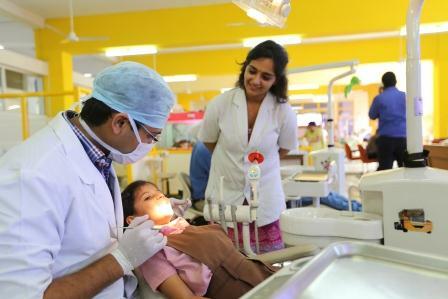 The AB Shetty Memorial Institute of Dental Sciences was set up to convert aspiring students into dental professionals for helping the nation in healthcare requirements. With the changing trends in the eating habits in adults as well as in children, it has become very important to visit the dentists on a regular basis. To fulfill this growing need of talented dentists in the whole country, the institute is striving very hard. The institute has experienced faculty members who provide optimum education to their students theoretically as well as practically. The whole work of a dentist is practical only so it is really important for a student to be in compliance with all the tools, equipments and techniques required for a better treatment. All these are provided by the college to the students. All the departments of the college have latest equipments and tools for research and diagnostics purposes irrespective of their prices. The institute always upgrades all the gadgets for the use of the students as and when new changes are made in their technologies. 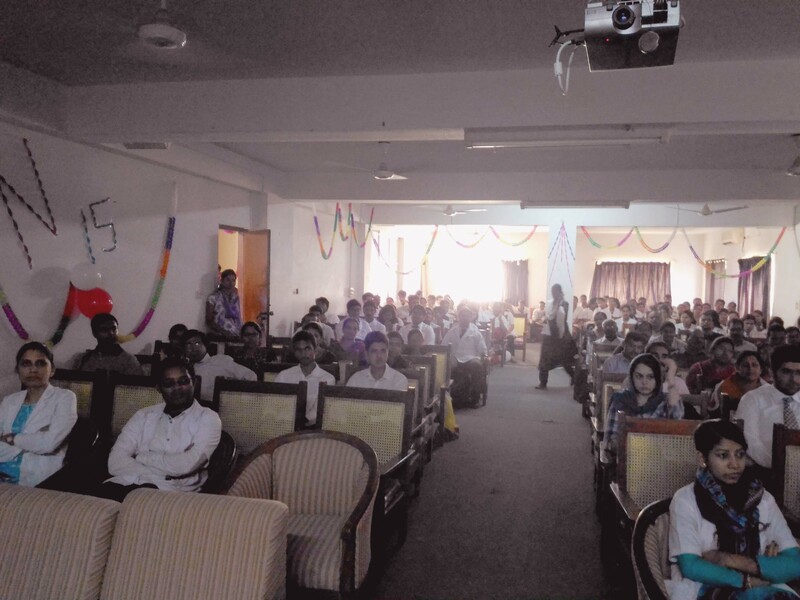 Why to join AB Shetty Memorial Institute of Dental Sciences, Mangalore? Well equipped campus and labs: All the departments of all streams of dentistry are well stocked and well equipped with the latest dentistry tools and gadgets which are required to make the students familiar with them and their usage. Scholarships: Institute provides scholarship or fee concessions based on marks obtained in 12th class at the time of admission. 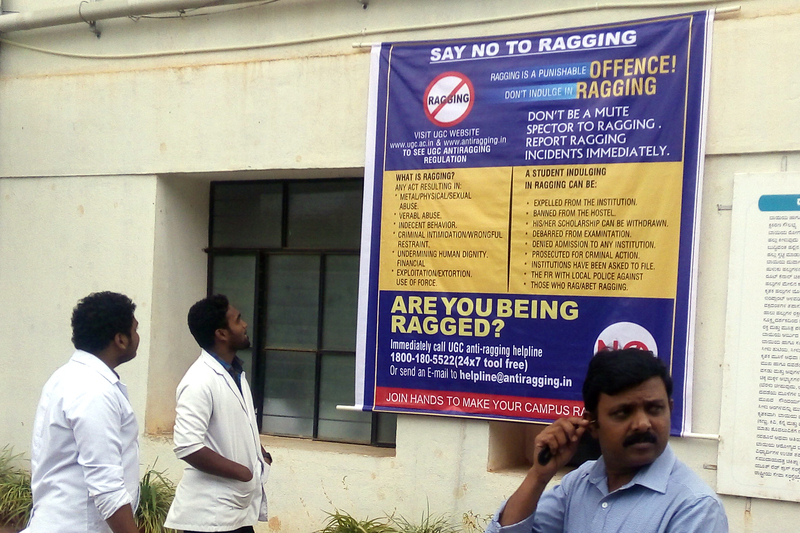 Application forms are available at the University office at Mangalore. The same can also be downloaded from the website www.nitte.edu.in. The duly filled-in application form should be forwarded along with the copies of requisite documents accompanied by a DD for Rs.3000/- favoring Nitte University payable at Mangalore. These will be processed once the student reports at the University/Institution. Admission to the MDS course is based on merit in the All India Entrance Test, NU PGET which is conducted in February each year. 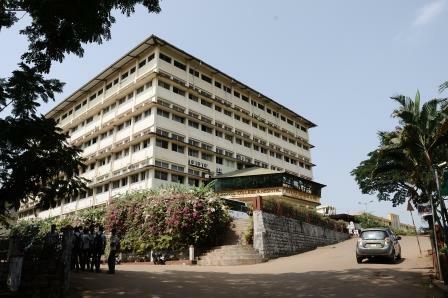 A.b.shetty Memorial Institute Dental Sciences , Dakshina Kannada offers following courses in Dental.